Learn more about Bishop Doug. Learn more about Fr. Brian. 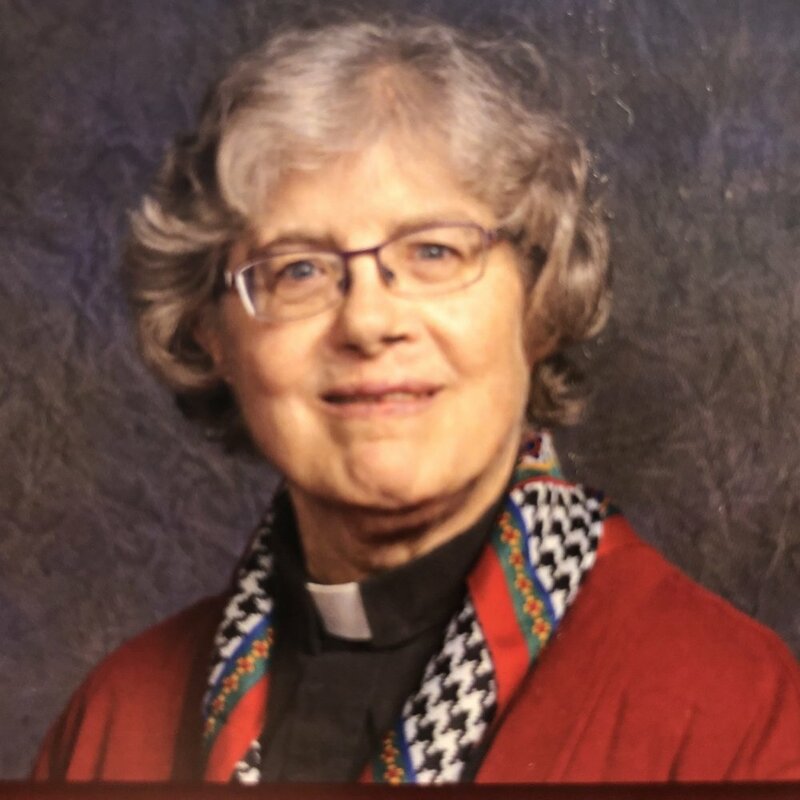 Learn more about Deacon Anne.